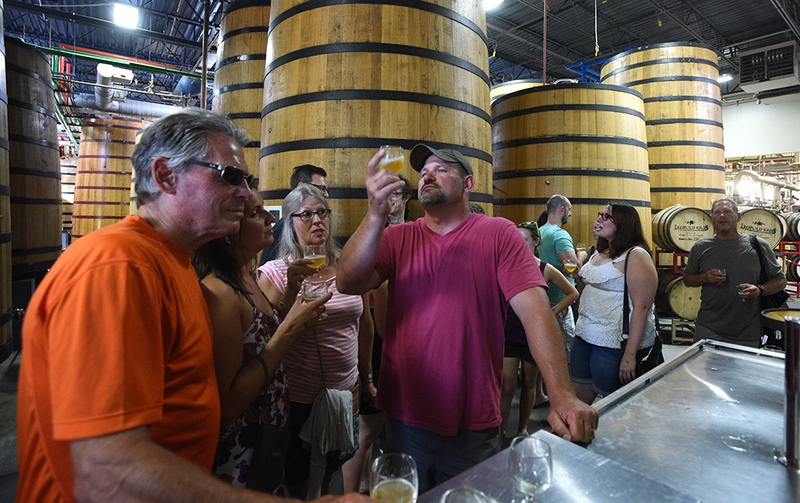 Fort Collins, bookended by the plains and the foothills of the Rocky Mountains north of Denver, is a one-stop wonderland for experiencing some of Colorado’s greatest assets, including craft beer and the great outdoors. 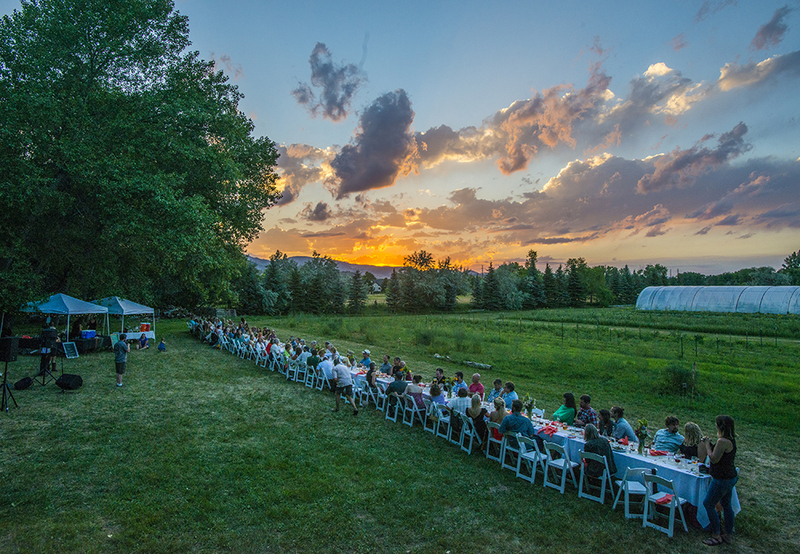 Also home to Colorado State University and a thriving creative community, the energetic city has no shortage of things to see and do. 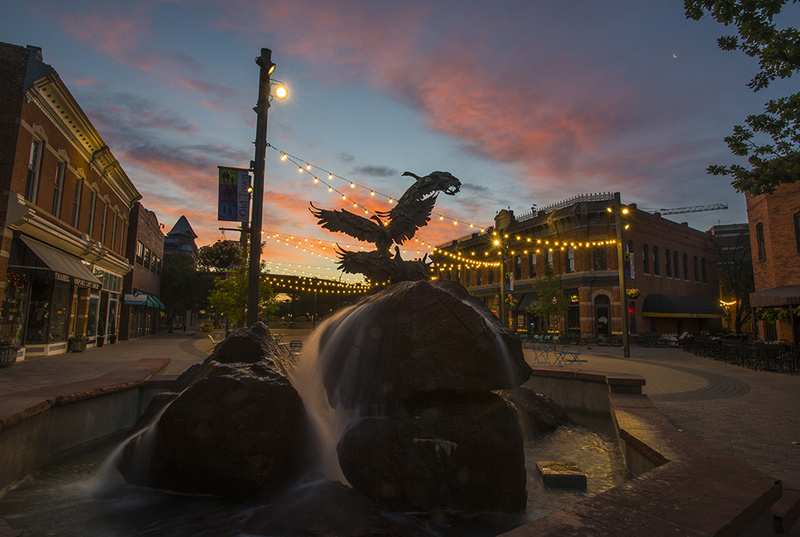 More than 80 eateries, an impressive collection of locally owned boutiques, antique stores and confectionary shops, and a welcoming, small-town ambiance make Fort Collins’ Old Town a crowd-pleaser. Listed on the National Register of Historic Places, the downtown district’s elegant, turn-of-the-century buildings inspired the architecture of Disneyland’s Main Street, U.S.A.
Infused with the energy of a thriving college town, downtown Fort Collins is known for its bustling nightlife, whether you’re seeking a place to listen to live music or connect with friends at a laid-back pub. Favorite bars include Social, where passionate bartenders create cocktails using the freshest ingredients, herbs and infusions; Tap and Handle, a cozy hangout with more than 74 rotating taps; and The Crown Pub, a low-profile spot to share brews with friends and listen to live jazz on Sunday evenings. 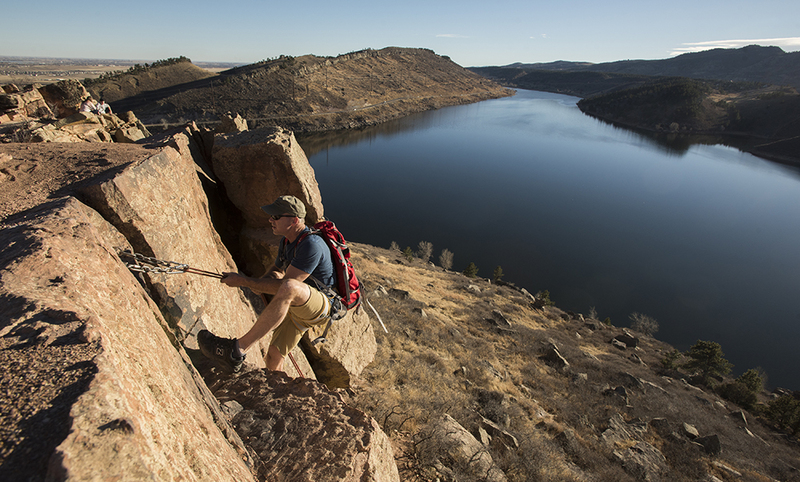 Fort Collins is just 35 miles from Rocky Mountain National Park, and Lory State Park, Horsetooth Reservoir and the Arapaho and Roosevelt national forests lie just west of the city — making it the perfect jumping-off point for all of the outdoor pursuits Colorado is famous for. 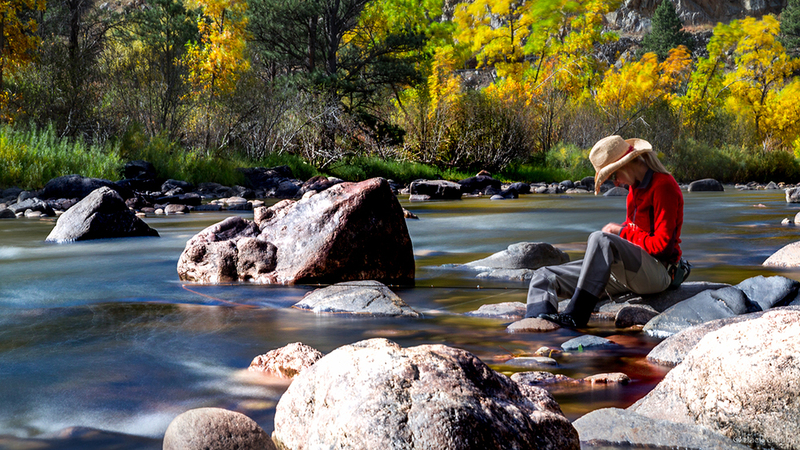 Rocky Mountain National Park is a 410-square-mile beauty packed with mesmerizing high-alpine landscapes waiting to be discovered by foot, bike or car. 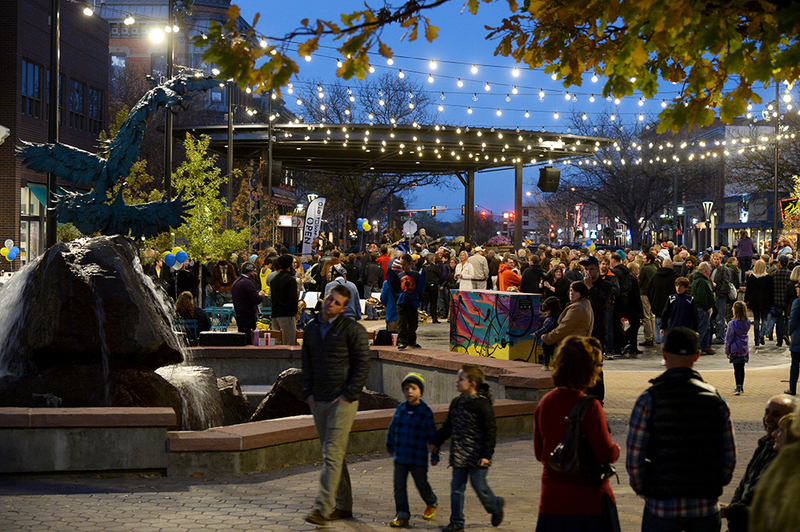 Local talent shines at Fort Collins’ many galleries and museums and through myriad displays of public art (look for the kaleidoscopic pianos painted by different artists exhibited throughout the city). 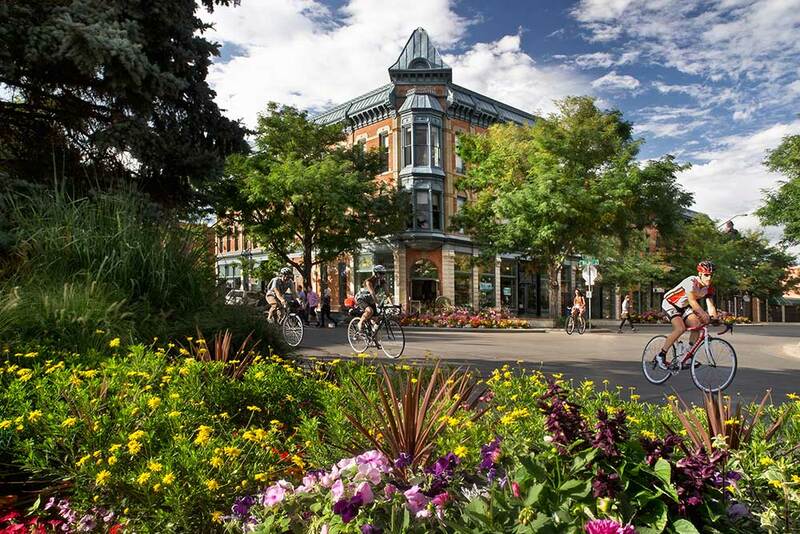 Visitors can see the work of artists, craftsmen and photographers during the monthly First Friday Gallery Walks in Old Town, also a Certified Colorado Creative District. Meanwhile, year-round performances are scheduled at the many performing-arts venues, where you can catch shows by the Fort Collins Symphony Orchestra, Colorado State University Department of Music, Theatre and Dance, and an impressive roster of theater groups. Works by local artisans also make excellent souvenirs. Pick up tons of made-in-Fort Collins items along with other awesome finds, including sports gear and equipment, antiques and other specialty items, at shops downtown and in Midtown and South Fort Collins. 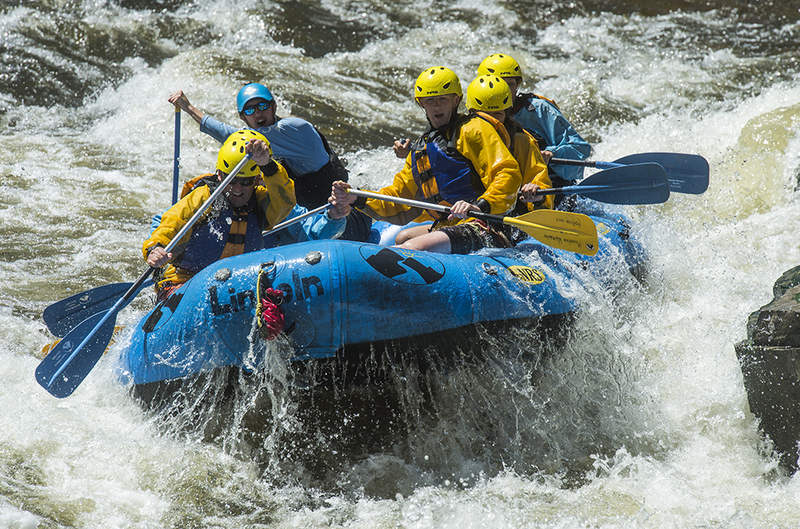 Photo credits: The Lindend Hotel in Old Town, courtesy of Tim O'Hara; New Belgium Brewing, rafting the Cache la Pourdre River, climbing Horsetooth and Old Town Square at night, courtesy of Richard Haro; Fishing on the Poudre River, courtesy of Jack Gillum.